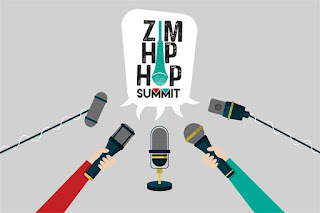 The Zim Hip Hop Summit is a one-day convention that seeks to bring together artists and other stakeholders to share knowledge, have dialogue on the state of the hip hop culture and industry in the country (Africa and the world), explore challenges and come up with possible solutions. The Zim Hip Hop Summit is about building bridges on a myriad of levels. The conference aims to bring local and some international hip hop players to exchange information and explore ways of ensuring growth and sustainability. 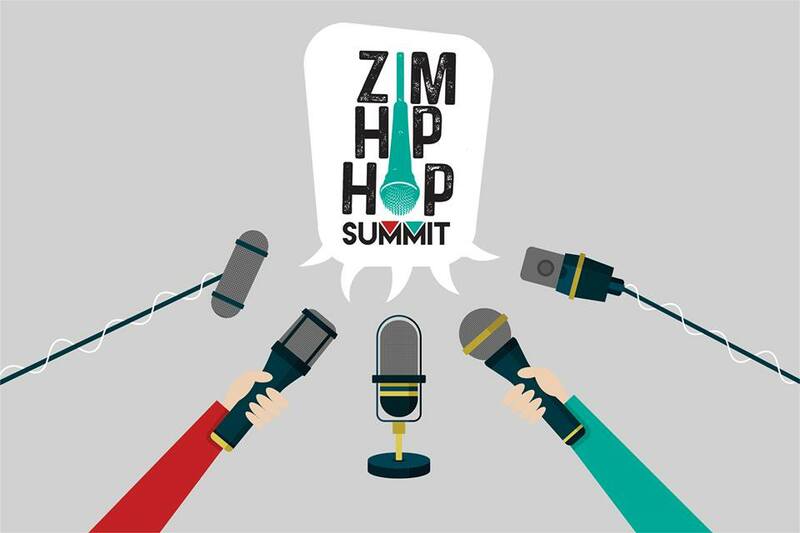 The Zim Hip Hop Summit is a one-day convention that seeks to bring together artists and other stakeholders to share knowledge, have dialogue on the state of the hip hop culture and industry in the country (Africa and the world), explore challenges and come up with possible solutions. The Zim Hip Hop Summit is about building bridges on a myriad of levels. The conference aims to bring local and some international hip hop players to exchange information and explore ways of ensuring growth and sustainability. The Zim Hip Hop Summit is a collaboration between Jibilika and Shoko Festival. The full list of participants will be announced on Monday 18 September 2017. Expected are industry influencers within Zimbabwe, South Africa and even as far as Brazil.